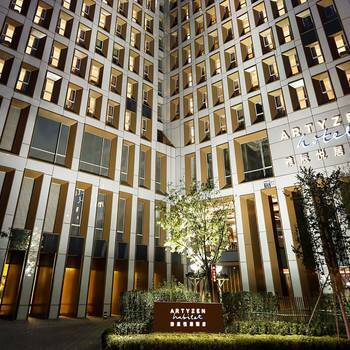 The Artyzen Habitat Dongzhimen Beijing is a great choice for guests looking for accommodation in Beijing, having been recently opened in 2017. This property features Free in-room Wi-Fi, and is just 3km from the East Second Ring Workers' Stadium Area. The hotel is conveniently located just 7km from Beijing Railway Station and 21km from Capital International Airport. In addition, Dongzhimen Metro Station is just a short walk away.